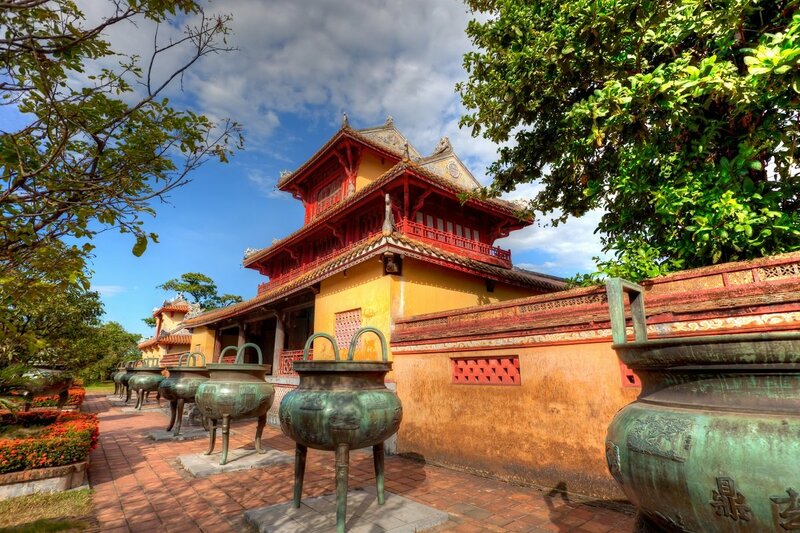 Vietnam Tours 2019/2020 - Find Package Holidays to Vietnam here! 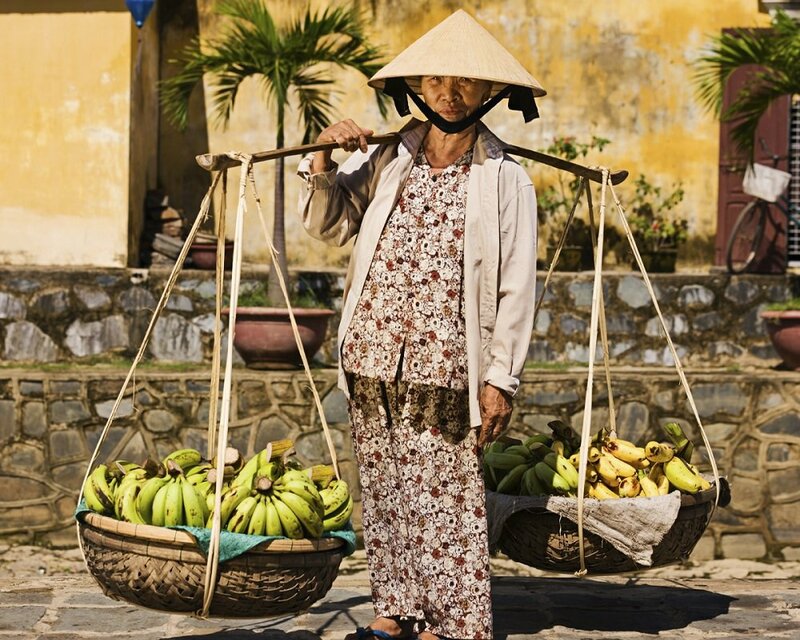 On a tour to Vietnam, a country of immense beauty and diverse culture, nature and history awaits you. Discover UNESCO-protected nature and architecture, modern towns and cities and beautiful, exotic beaches. 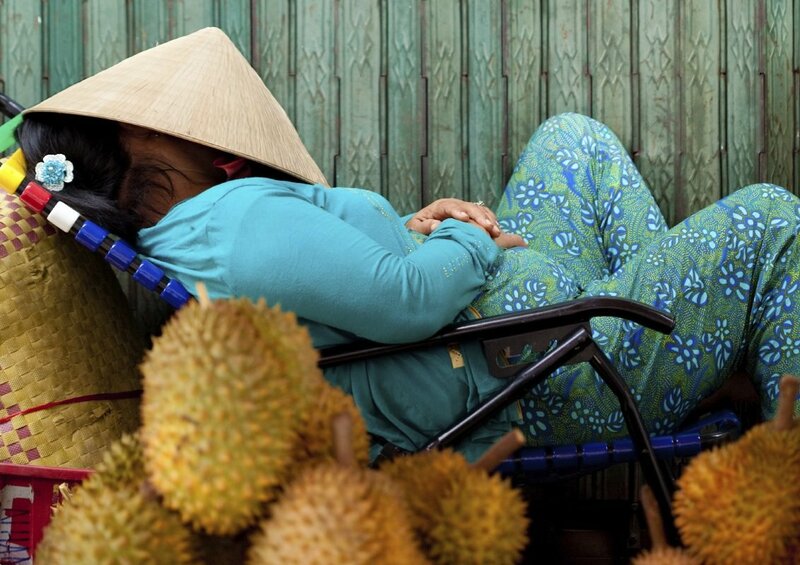 Check out all our tours to Vietnam below. Why should you holiday in Vietnam? 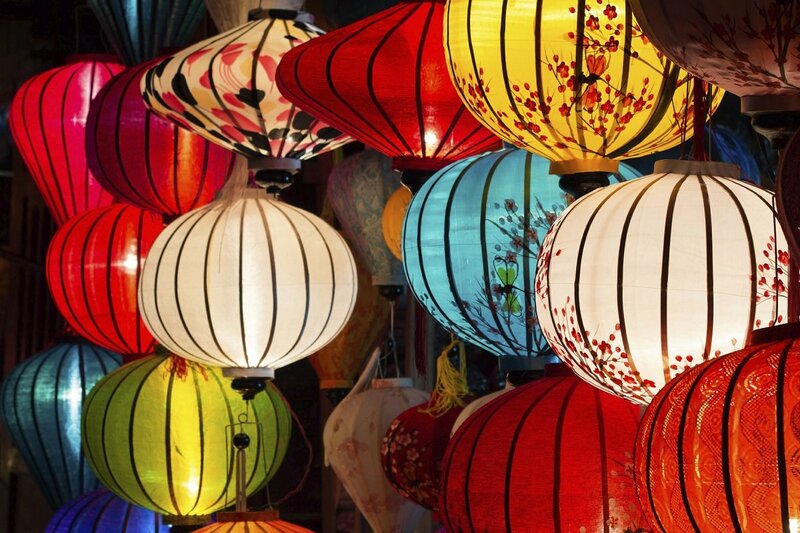 Vietnam is exotic, vibrant, historic and modern at the same time. It is a country of immense beauty, and there are few other places in the world where you will experience as much diversity when it comes to culture, history and nature. 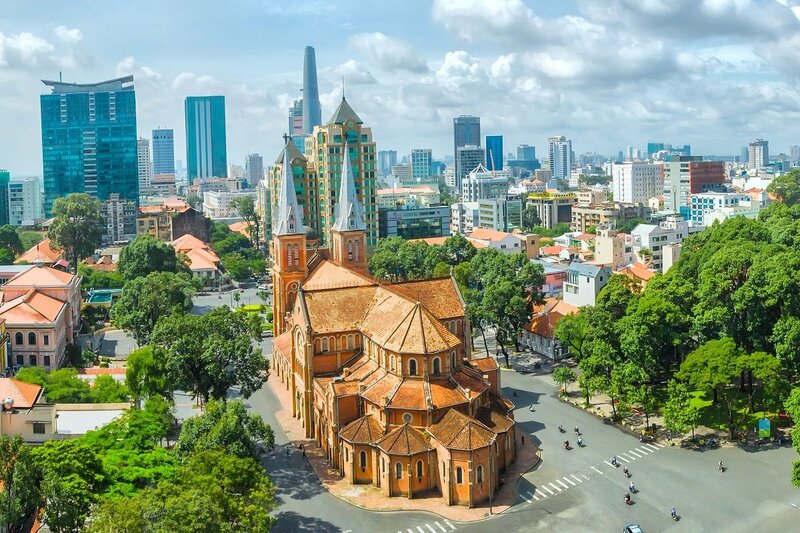 From the mountainous north, to the beautiful coastline of Central Vietnam, to the fertile plains of the Mekong Delta in the south, Vietnam is truly a diverse country. No matter whether you choose a tour in the north or south, or from north to south, you are guaranteed to enjoy experiences of your lifetime. 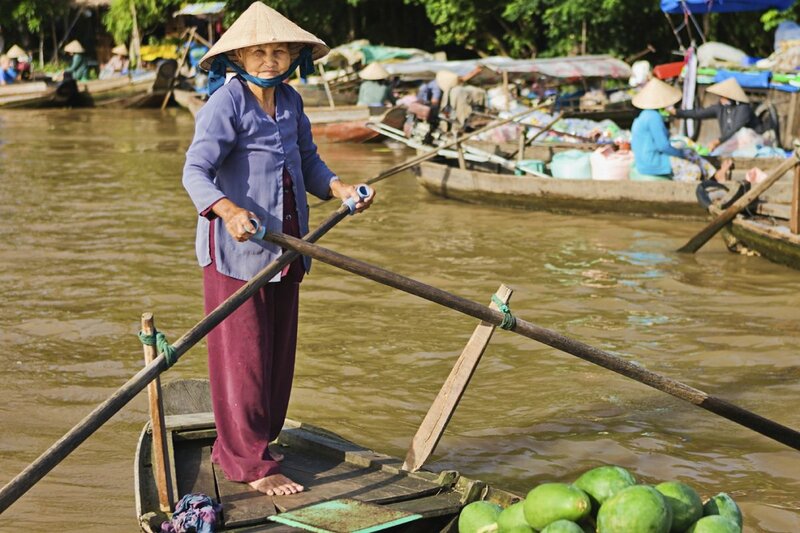 Read more about what you can experience on our holidays in Vietnam below. 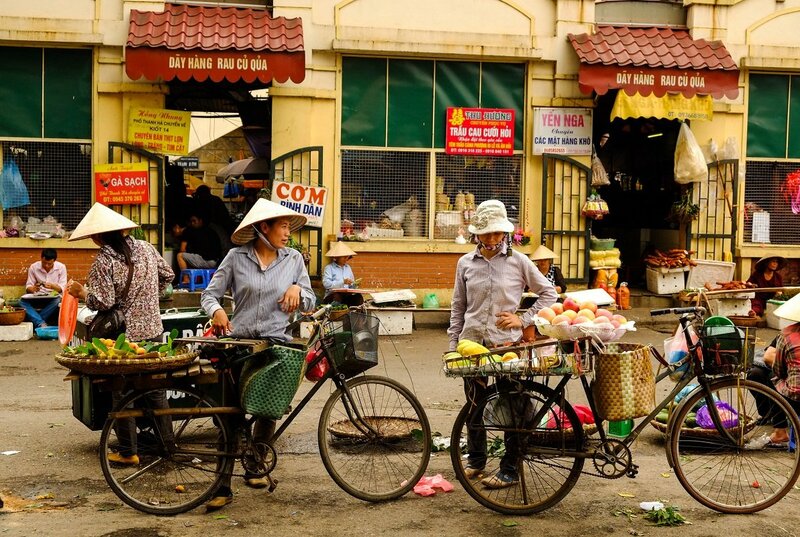 All our tours start in Hanoi, the capital of Vietnam, one of Asia’s most atmospheric cities. 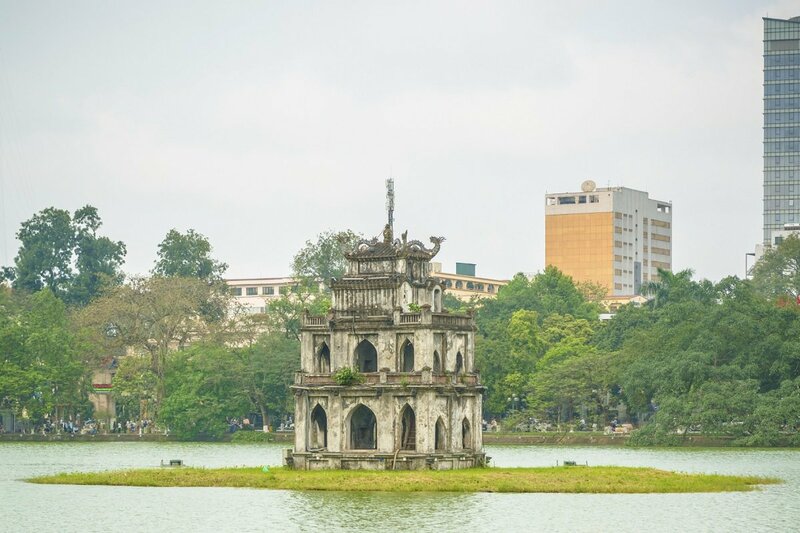 Hanoi is a city of contrasts, giving you a wonderful blend of history and modern hustle and bustle, where beautiful colonial buildings and historic temples lie side by side modern buildings. 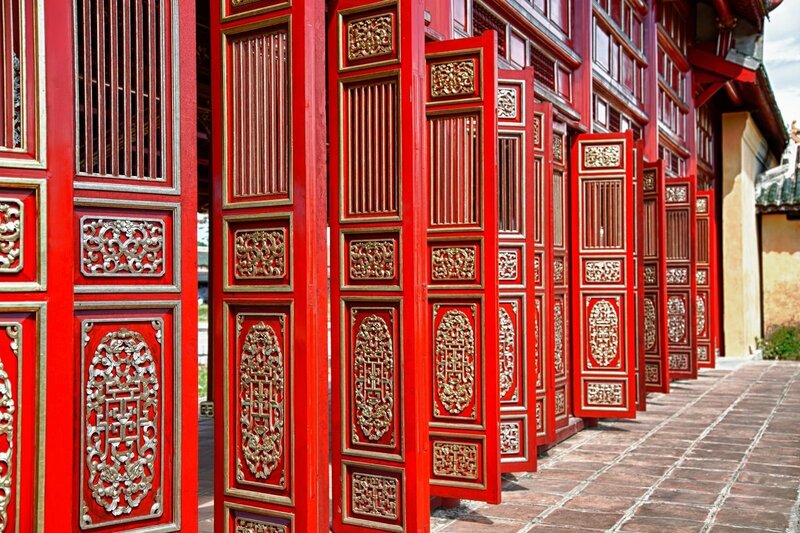 The Temple of Literature, which is one of the few remaining examples of traditional Vietnamese architecture. 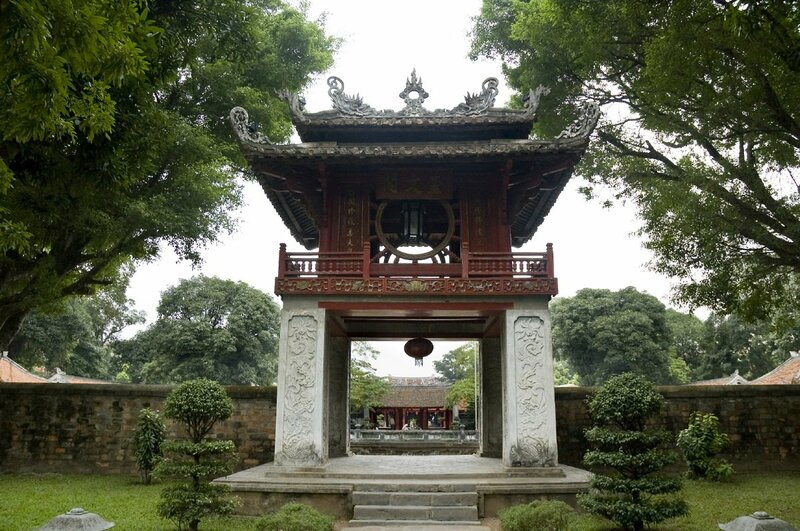 Built in the 12th century by students of Confucius, the temple was Vietnam’s first university, where powerful officials were educated in accordance with Confucian teachings. On a small island in Lake Hoan Kiem is the Ngoc Son Temple. 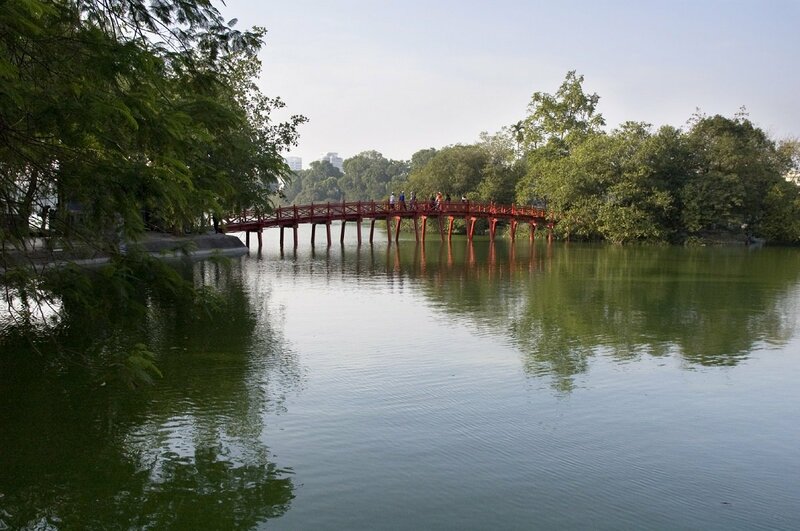 You get to the temple by crossing the Huc Bridge, which means “the place touched by the rays of the morning sun”. Here you learn how the lake got its name and about the legend of the emperor, the magic sword and the giant tortoise. 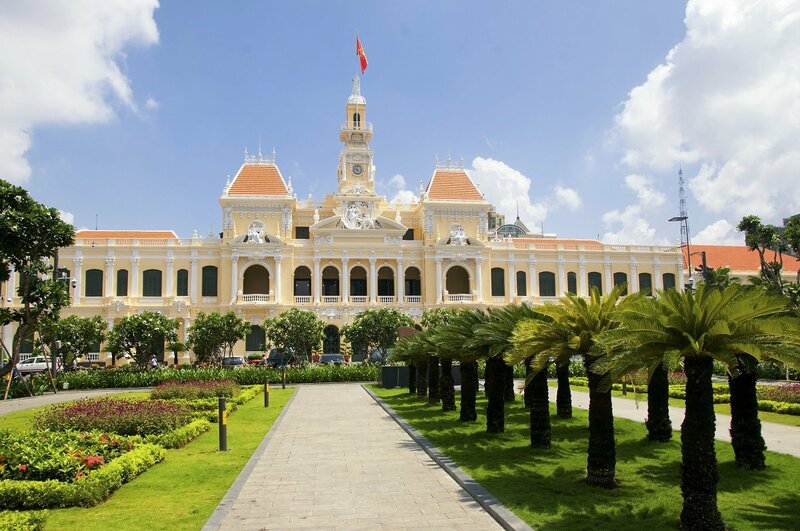 The Ho Chi Minh Complex was built in honour of the Republic of Vietnam’s first president, Ho Chi Minh, who lived and worked in Hanoi for most of his life. 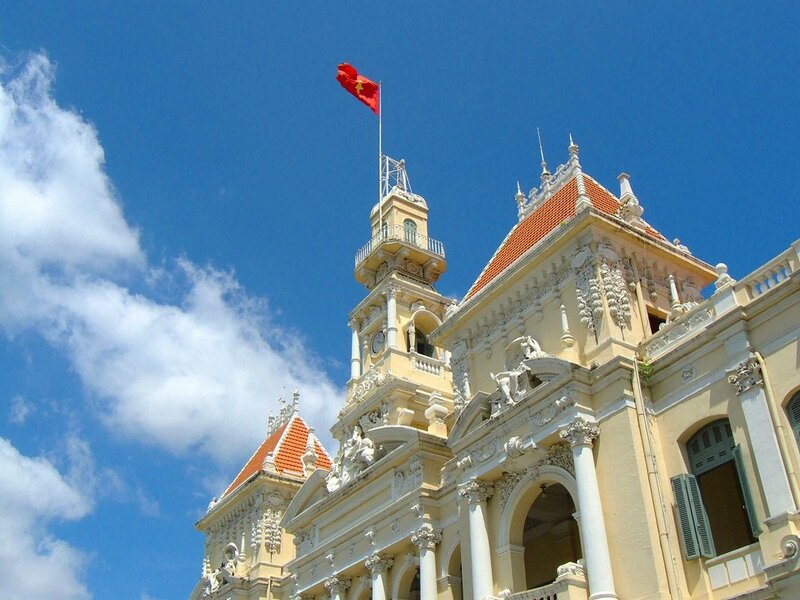 Thang Long, an imperial citadel and a political power centre for 13 centuries. Today, the Citadel is a UNESCO World Heritage Site. Go for a ride in a “cyclo”, a traditional bicycle taxi, through the 36 streets of the old quarter, named after the goods sold there. Several of the streets still follow this tradition, including Bamboo Street and Tin Street. 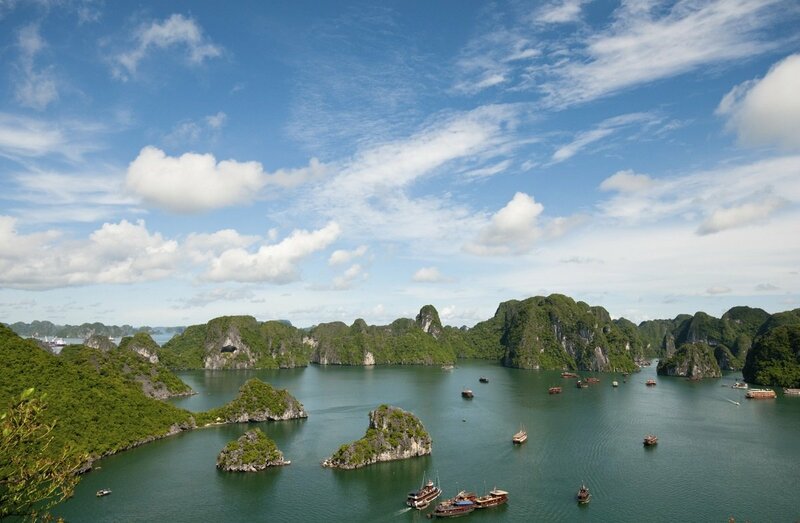 Ha Long Bay is one of Vietnam’s most distinctive areas of natural beauty, a UNESCO World Heritage Site, and definitely on the list of Vietnam’s biggest attractions. In the 1,500 km² bay, green-clad limestone cliffs protrude from the sea, which varies from deep blue to jade green depending on the season. The Vietnamese associate the area with legends about dragons. According to the legends, the dragons in the area dropped jewels and jade out of their mouths, which fell into the bay, forming the cliffs we know today. 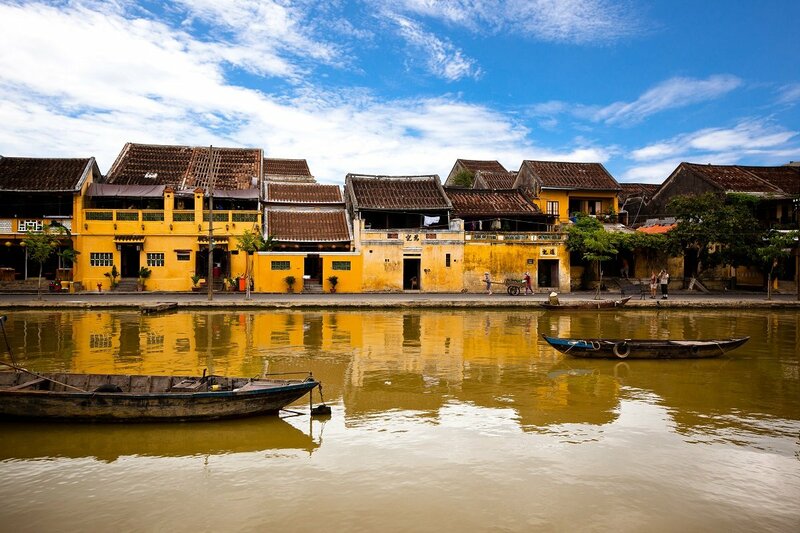 By the coast in central Vietnam, you will find the beautiful and charming town of Hoi An. 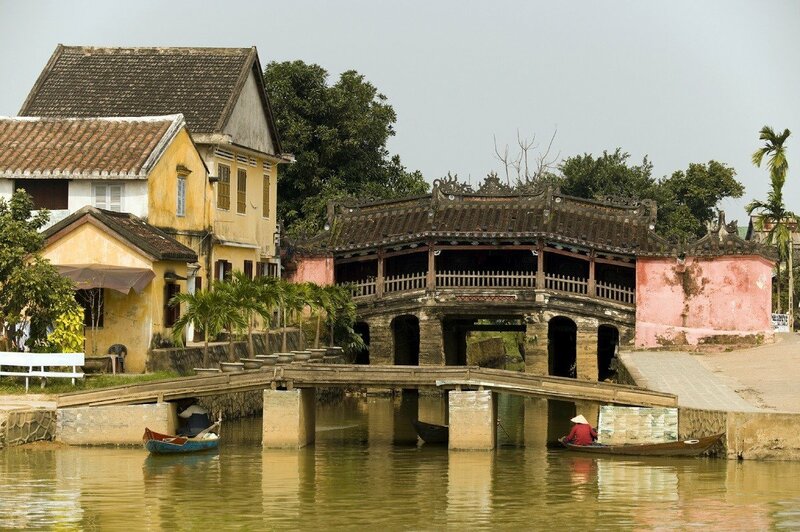 The town was one of the most important ports in this part of South-east Asia from the 17th to the 19th century, and today Hoi An is also one of the best-preserved historical towns in Asia, partly because it escaped the bombing during the Vietnam War. The most interesting part of the town is the old town, which is a UNESCO World Heritage Site. The building style in the area testifies to Japanese, Chinese and Indian influences. 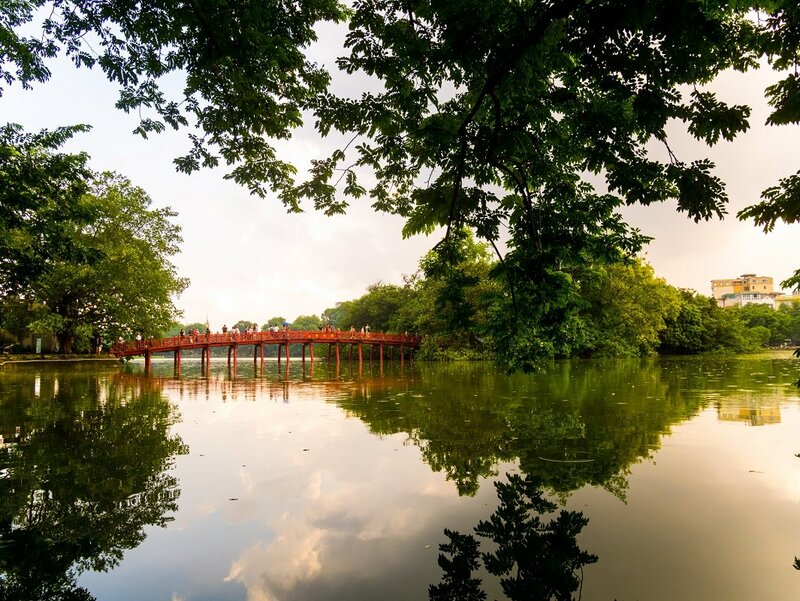 Visit the Japanese Covered Bridge, the Chua Ong Pagoda and the 200-year-old Tam Ky house, which was originally built by a Vietnamese family and where you can find Japanese and Chinese influences today. 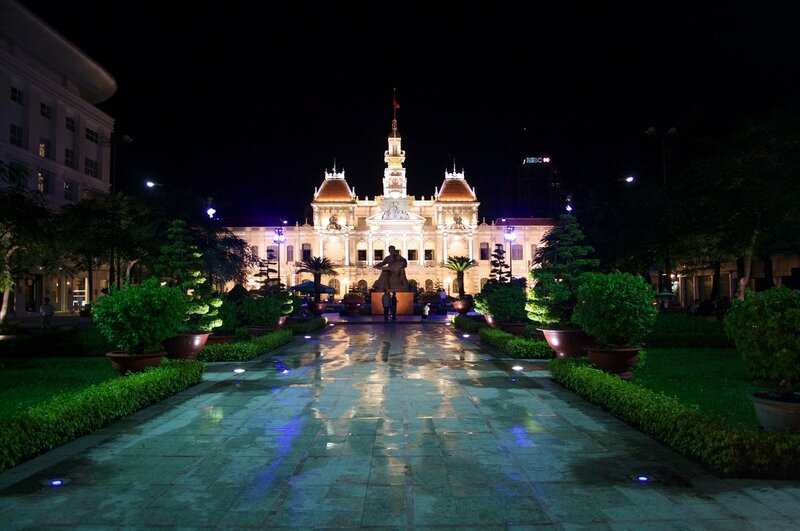 Ho Chi Minh City is Vietnam’s largest city, often still referred to by its old name, Saigon. The Central Post Office, which was designed by the world-famous French architect Gustav Eiffel, who is probably best known for designing the Eiffel Tower in Paris. The iconic and beautiful church Notre Dame Cathedral, built between 1863 and 1880 by the French colonists. The War Remnant Museum and the Reunification Palace, where the Vietnam War ended on 30 April 1975. 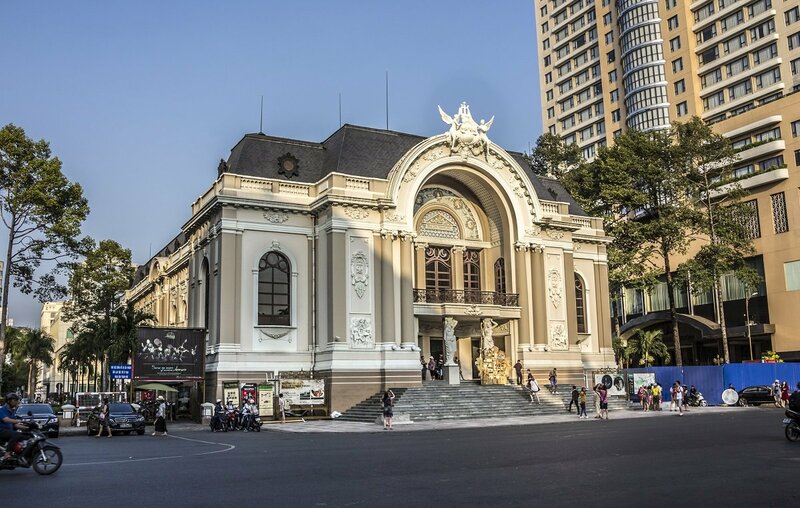 There are also interesting attractions in the outskirts of Ho Chi Minh City. 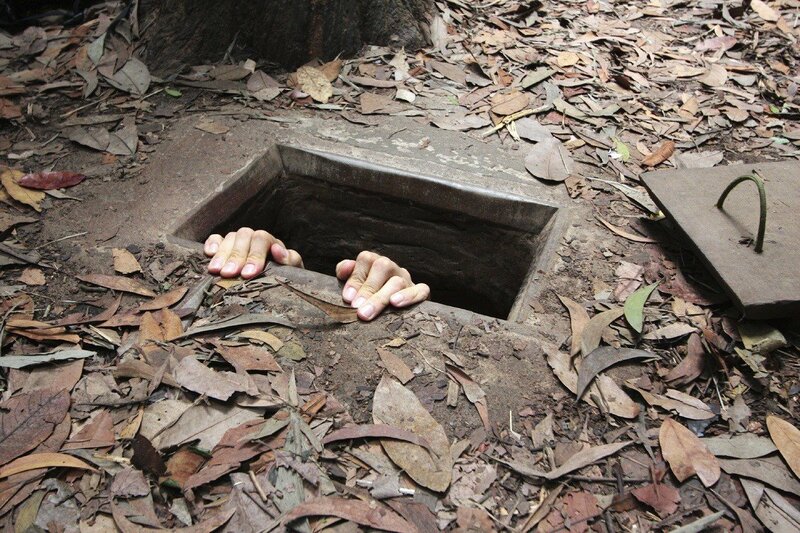 On a half-day excursion from Ho Chi Minh City, you can experience the Cu Chi Tunnels, a labyrinth of tunnels linking underground command centres, schools, accommodation, schools and training facilities, and serving as a staging ground for the Viet Cong’s surgical strikes against the Americans. 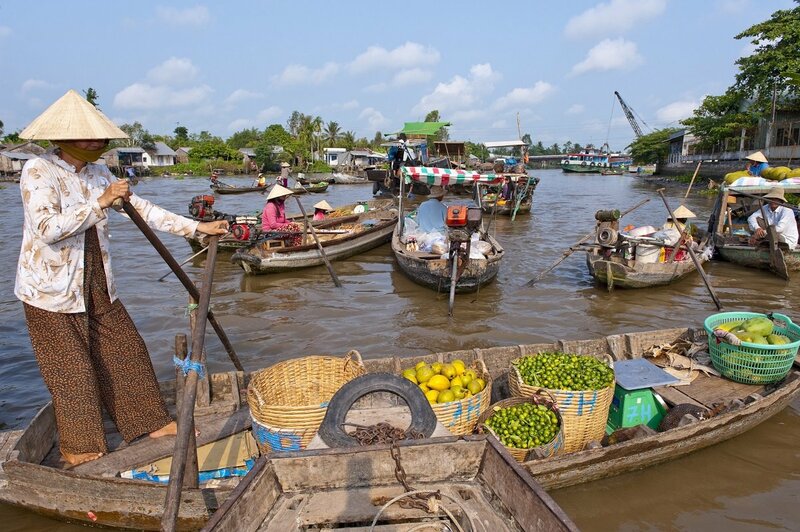 On a full day excursion, you can experience the Mekong Delta from a boat. 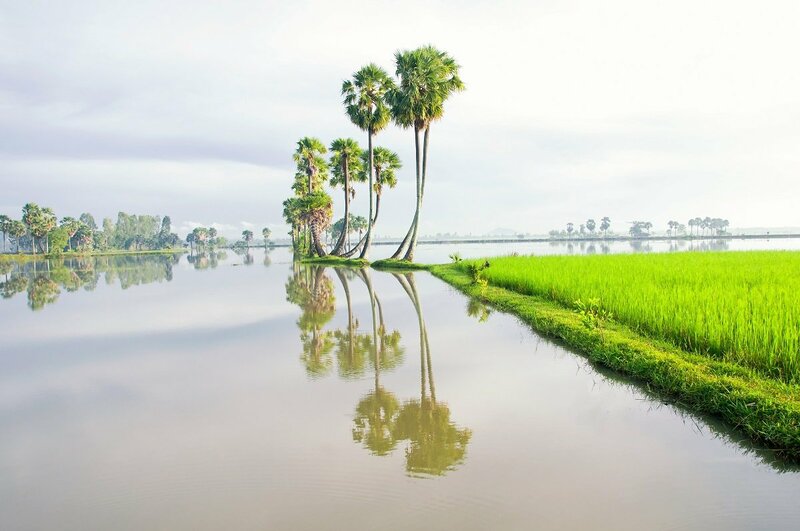 The Mekong Delta is a lush area that covers an area just shy of 40,000 m2, much of which is under water. From its source, the Mekong River runs 4,500 km through six countries to the delta at the coast south of Ho Chi Minh City. On the boat trip, you can visit some of the local craftsmen and producers – at a coconut plantation, for example. Vietnamese cuisine. 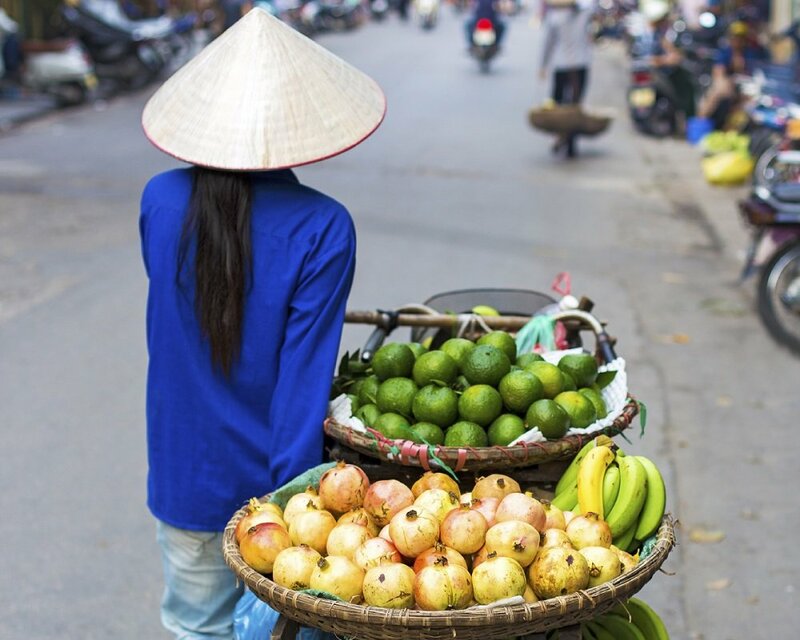 Try one of the many street kitchens or attend cookery school and learn how to make the delicious Vietnamese specialities. Visit Nam Cat Tien National Park, an important area for many Asian animal species. If you are lucky, you might spot some of the timid inhabitants of the park, such as deer, monkeys and birds, or the more rare leopards, elephants and bears. 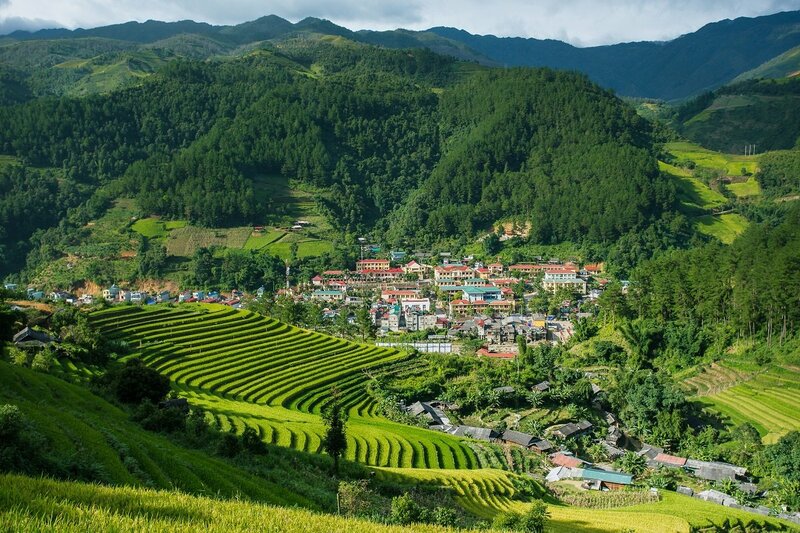 In northern Vietnam, on the border with China, lies Sapa in a lush, mountainous area. Magnificent scenery and stunning views of Fansipan, Vietnam’s highest mountain, await you here. 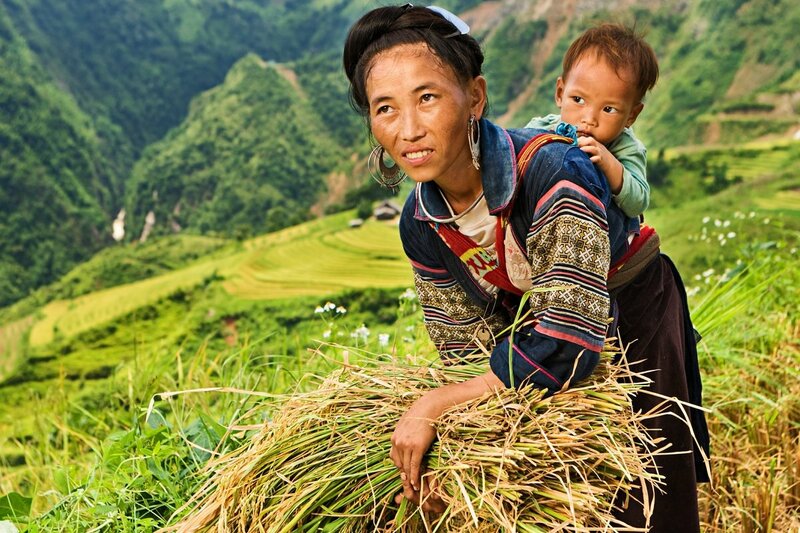 Go for a hike in the scenic area and experience the beautiful rice terraces at close quarters. 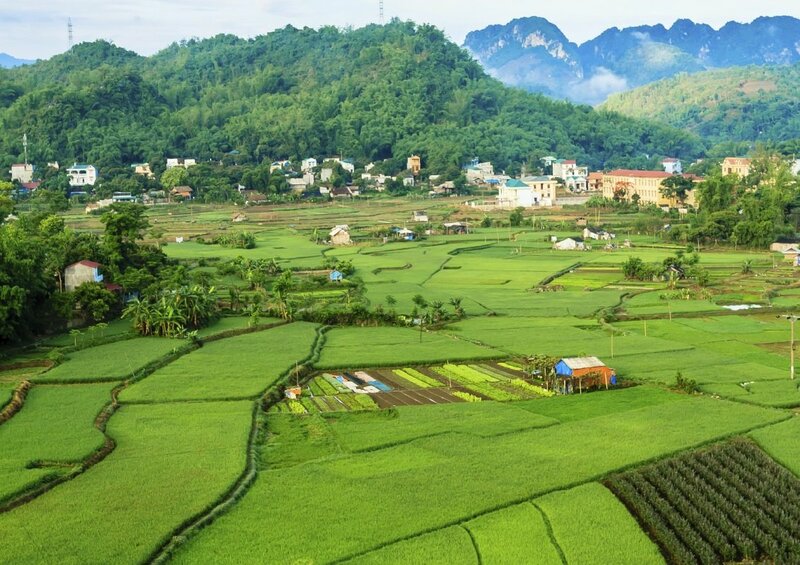 Vietnam’s picturesque valley, Mai Chau, where you will discover amazing rice fields, limestone mountains and villages with ethnic minorities such as the h’mong, thai and dzao. Discover unspoilt countryside and villages that live according to a traditional way of life. 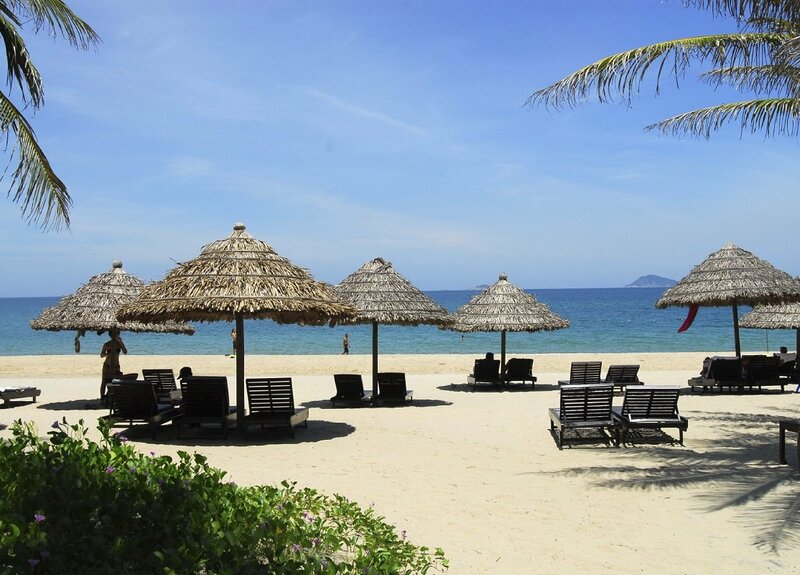 Round off your tour with a beach holiday on one of Vietnam’s beautiful beaches, such as in Phan Thiet, one of Vietnam’s best beach areas. 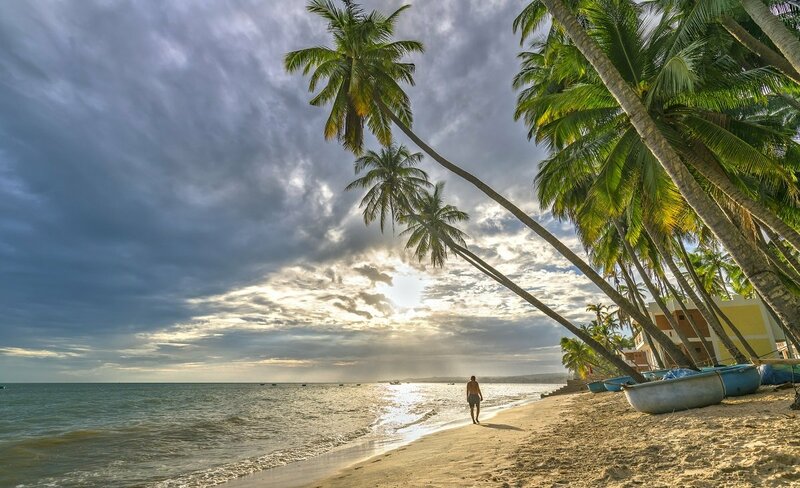 It is possible to end several of our tours with a beach holiday in Phan Thiet, Phu Quoc, Nha Trang or Hoi An, for example. See the options under the individual tours. 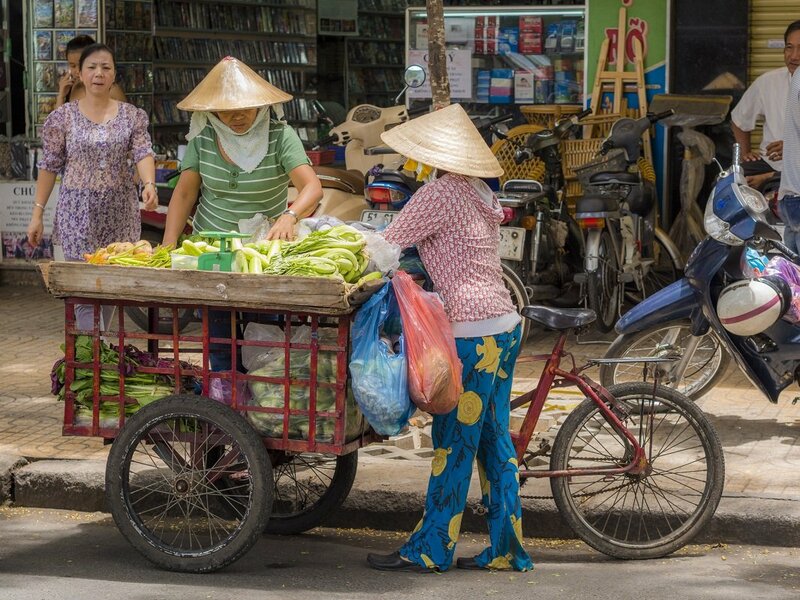 One of our tours combines Vietnam and Angkor Wat in Cambodia, and another combines Vietnam with Cambodia and Laos, which together make up the former Indochina. 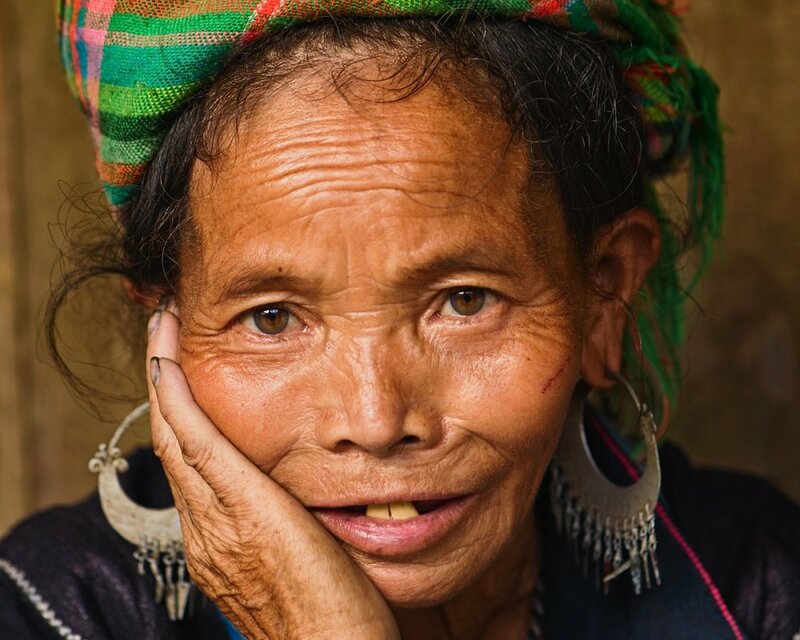 Cambodia offers legendary ruins and a hospitable people. 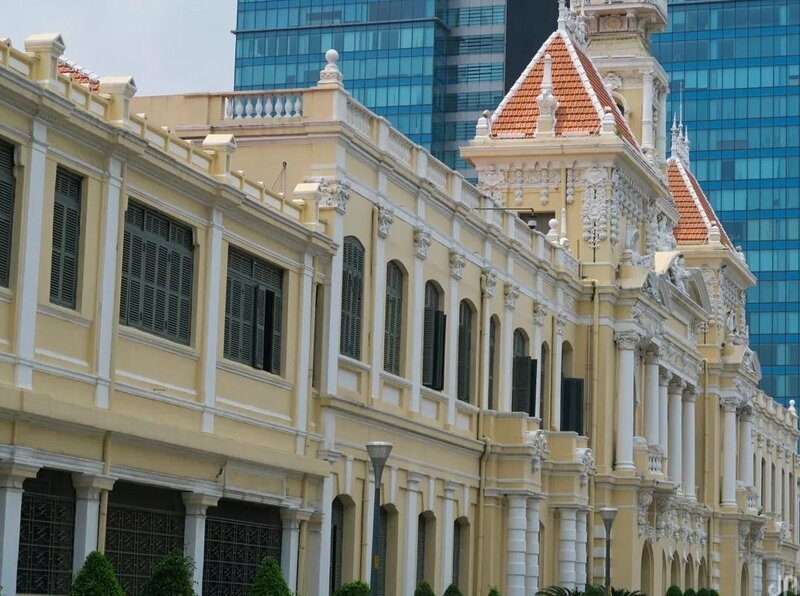 In Phnom Penh, you will find Cambodia’s largest city and capital, where you can, among other things, gain an insight into the dramatic history of the country at the Tuol Sleng Genocide Museum and at the “Killing Fields”, Choeung Ek, where 17,000 people were murdered and buried in mass graves. Siem Reap, a town in north-western Cambodia which is the gateway to some of Cambodia’s biggest sights and attractions. 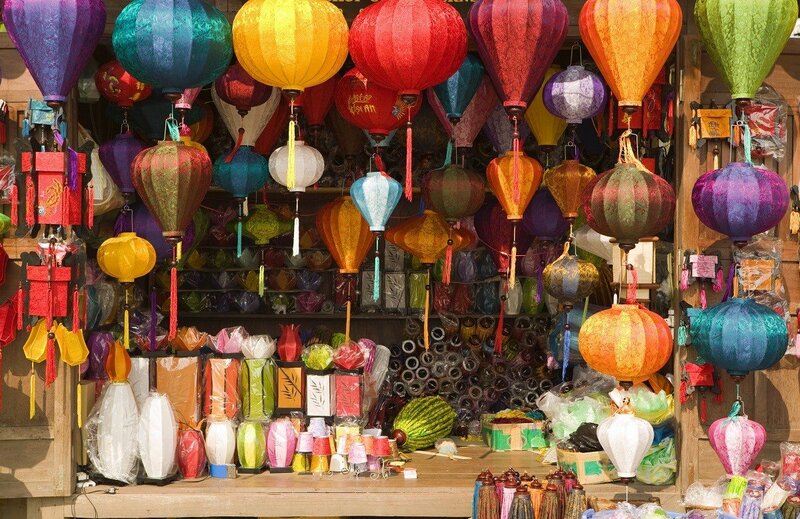 I The town itself offers interesting markets, cookery schools and the Cambodian circus. North of Siem Reap, you can experience the Angkor complex, one of the most important archaeological sites in South-east Asia and a UNESCO World Heritage Site. The Angkor complex consists of Angkor Thom, the last capital of the Khmer Empire. Angkor Thom dates back to the 12th century, when it was established by King Jayavarman, and in its heyday is said to have been inhabited by between 750,0000 and a million people. 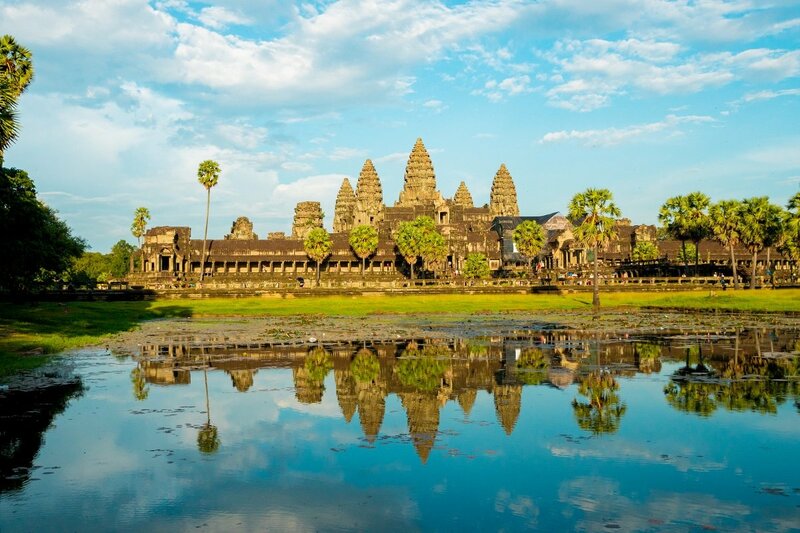 The highlight of the Angkor complex is the Angkor Wat temple complex, Cambodia’s biggest attraction. 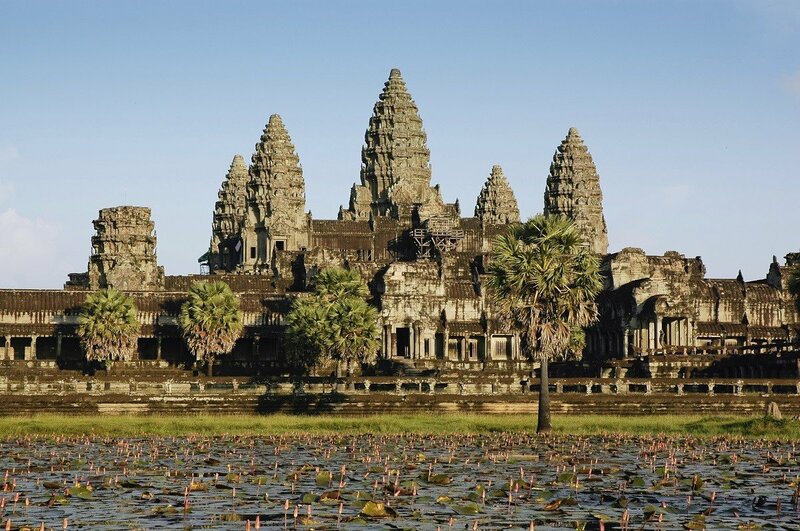 It was the most splendid of all the temples of the Khmer Empire, and an architectural masterpiece, which is said to have taken 300,000 men and 6,000 elephants 37 years to build. Angkor Wat is an absolute must-see in Cambodia. Laos is the third destination on the tour to Indochina. It is a fascinating destination, where you will experience a relaxed atmosphere that encapsulates Buddhist culture and traditions. In the northern part of Laos, you will visit the former royal city of Luang Prabang. A UNESCO World Heritage Site, the city consists of a unique blend of traditional architecture and French colonial charm. Get up early to catch hundreds of monks walking through the city streets to collect alms, visit Wat Xieng Thing, a traditional temple building covered with leaf gold, or climb to the top of Phousi Hill and enjoy a phenomenal view of Luang Prabang. All our tours are package holidays, including flights, hotels and excursions. To learn more about the different package holidays to Vietnam, click on “Read more” further up the page, where you will find information about what to expect on the tour, prices and much more besides. 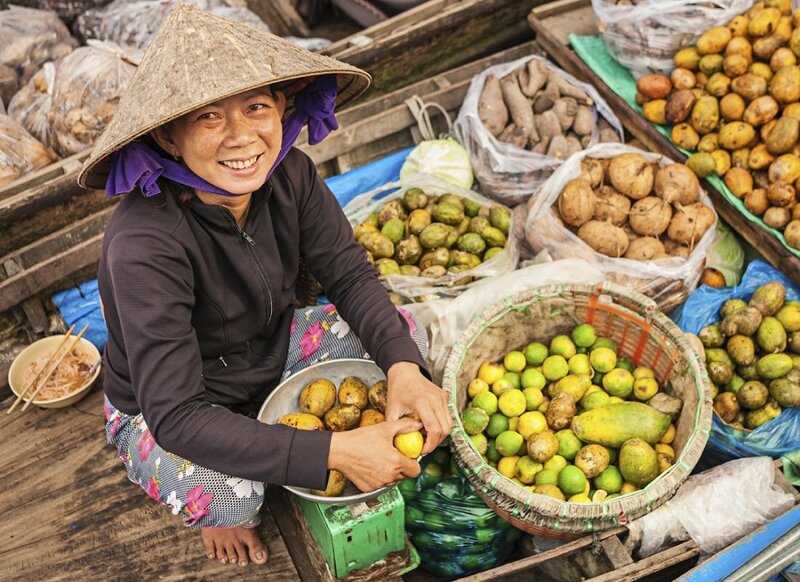 You can read more about the practical issues regarding Vietnam by looking at our practical info page. If you have any further questions about Vietnam, how to book or about our other tours in Southeast or East Asia, you are very welcome to contact us. We look forward to sending you on a holiday of a lifetime. When is it best to travel to Vietnam?